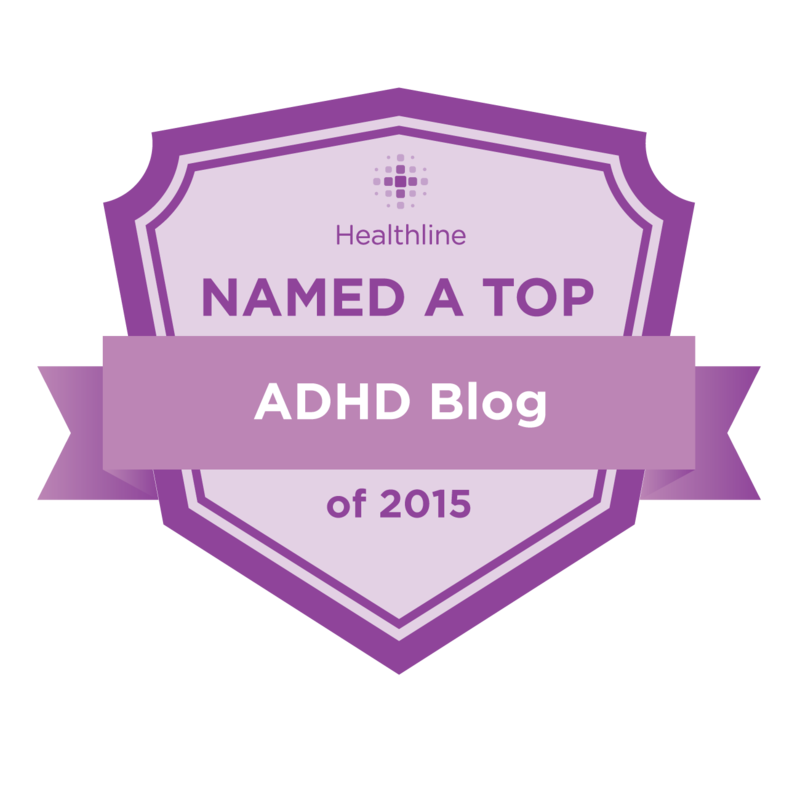 Good Morning America did a great segment this morning about Adult ADHD with Dr. Ned Hallowell. 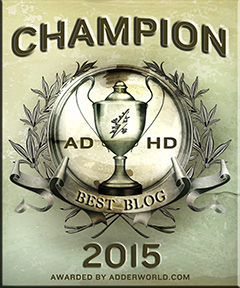 In case you missed it you can watch right here. 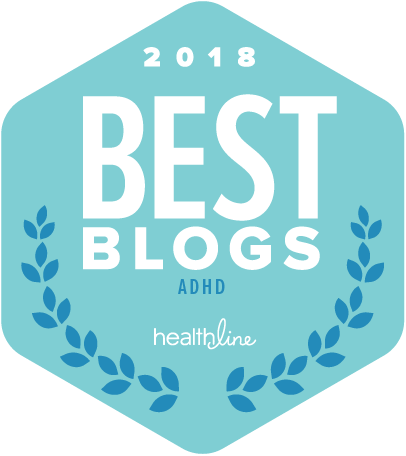 If you found my blog searching for support and information about Adult ADD / ADHD after watching GMA, welcome! 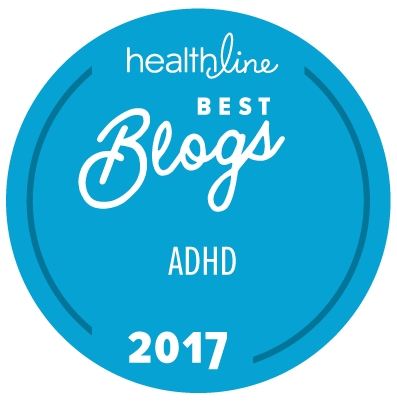 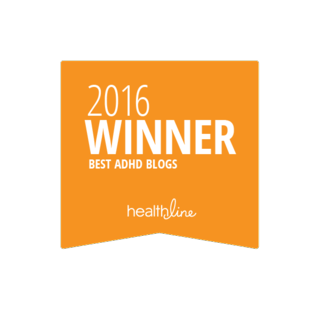 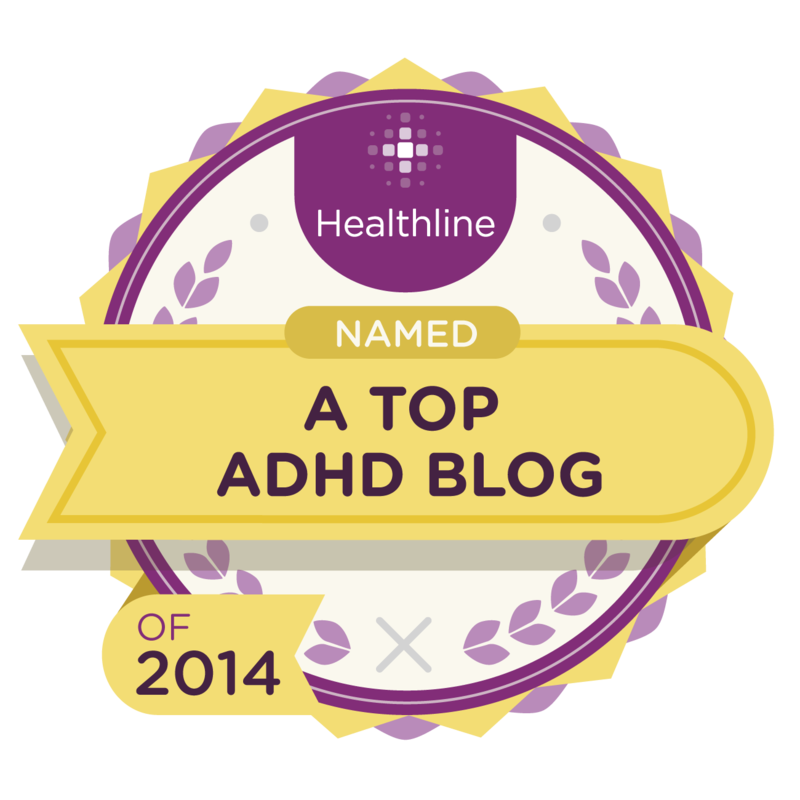 In addition to this blog be sure to check out the websites ADDClasses.com, Women with ADHD, and ADHD Support Talk.